Why struggle to compete when Empire is here to assist you and ease your way into a successful Kroger relationship? Use Empire’s Kroger connections to stay ahead of the pack. Kroger is the largest conventional grocery chain in the U.S. and one of the world’s largest food retailers. The Kroger organization is a complex, tightly run, innovative leader within the grocery industry. The prospect of partnering with this supermarket giant can be as daunting as it is exciting. That’s the beauty of working with Empire. 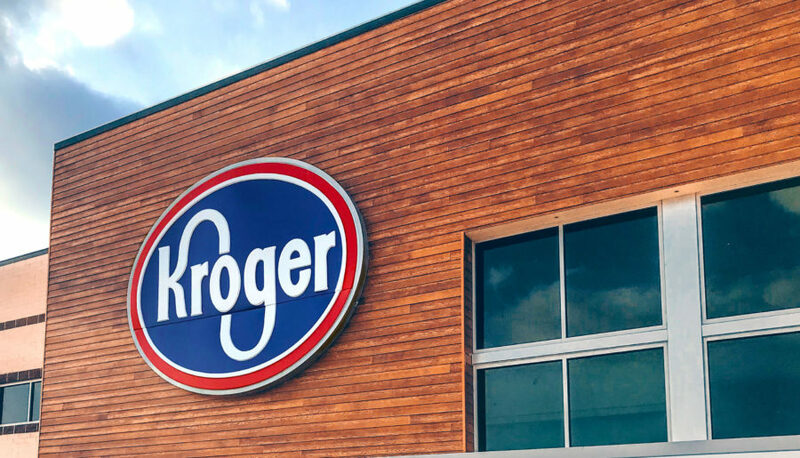 We’re immersed in the Kroger environment every day and at every level, executing with our clients in-store, at division level, and with corporate headquarters. We know how they work, the kinds of products their customers want, the types of things Kroger prefers, and even likely objections. With Empire on your team, you have a distinct advantage as we provide valuable insights to align your brand with Kroger. In the grocery business, experience and relationships matter. With sales teams at headquarters and in every division, we’ve helped brands of all sizes build powerful Kroger partnerships.